The Orfit High Precision (HP) mask system for head, neck and shoulders offers the precision needed for stereotactic treatments. The use of an Orfit hybrid mask in combination with an Orfit High Precision Head Support limits patient movement to allow SRS treatment. If necessary, a personalised head rest can be created by using Thermofit or a small Vacuum bag. Orfit hybrid masks consist of a layer of Efficast thermoplastic material and an additional layer of thin Nanor thermoplastic that acts as a reinforcement. The combination of two materials offers increased mask stability to create a superior immobilization, while maintaining a level of patient comfort that is needed for lengthy procedures. Hybrid masks are available for head and neck immobilization (Art. N° 33740/2MA/12MI+N/NH) and for the immobilization of head, neck and shoulders (Art. N° 33730/2MA/12MI+N/NH). 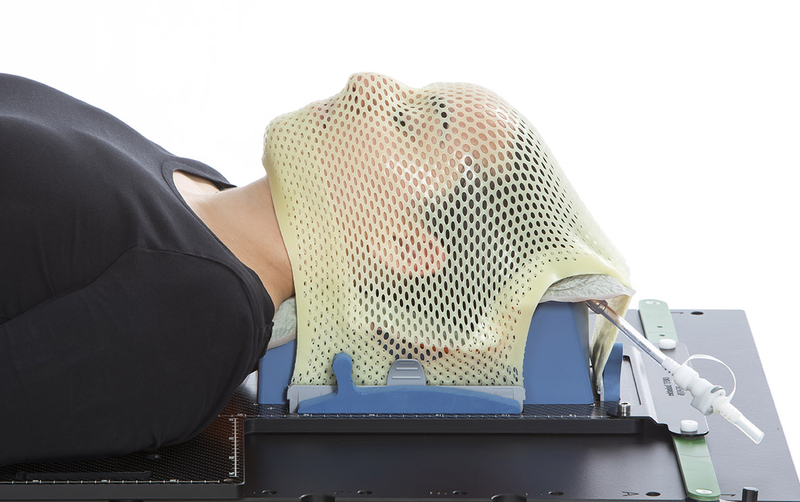 Thermofit is an innovative thermoplastic solution for the creation of a personalised head support in radiotherapy. Thermofit becomes mouldable after heating in an Orfit water bath or an oven. 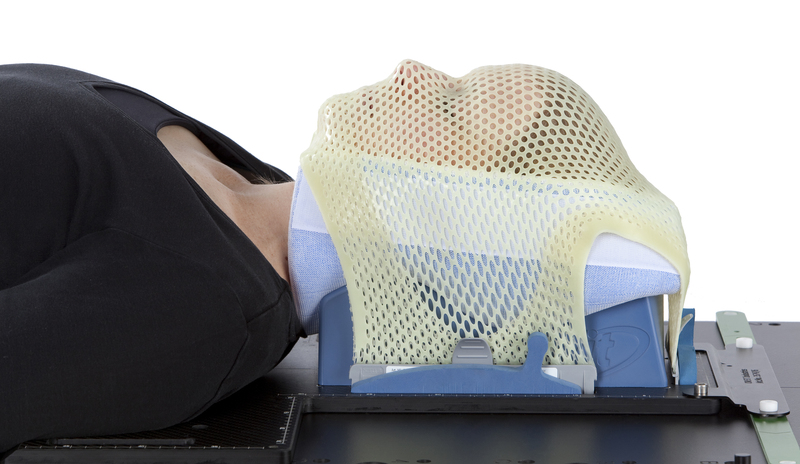 Place the Thermofit in an Orfit HP Head Support before positioning the head of the patient. 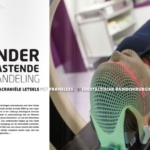 While the material cools down and becomes rigid, it takes on the exact curvature of the head and neck of the patient. 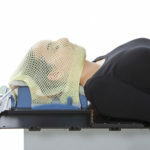 A small vacuum bag is used to create an individual head rest that perfectly follows the contours of the head and neck of a patient and that eliminates gaps under the neck. Both the hybrid mask, Thermofit and the vacuum bag fit on regular Orfit HP Base Plates and Head Supports. 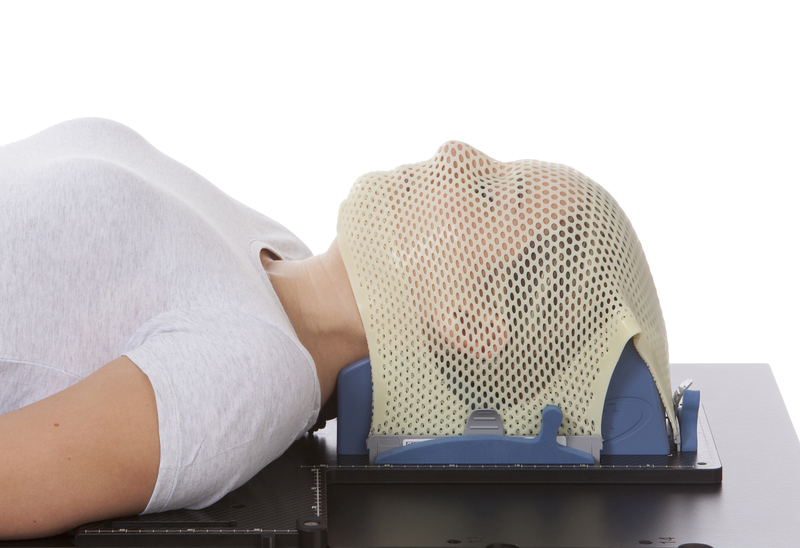 They do not require a separate set-up than the one used for regular fractionated radiotherapy.